Jeep Announces Heavy Price Cuts of up to Rs 18.49 lakh! GST Effect: Jeep Announces Massive Price Cuts of up to Rs 18.49 lakh! Jeep India recently updated the post-GST prices for its entire range. The results are shocking and would definitely spread a positive message regarding position of their high-end products among potential customers. 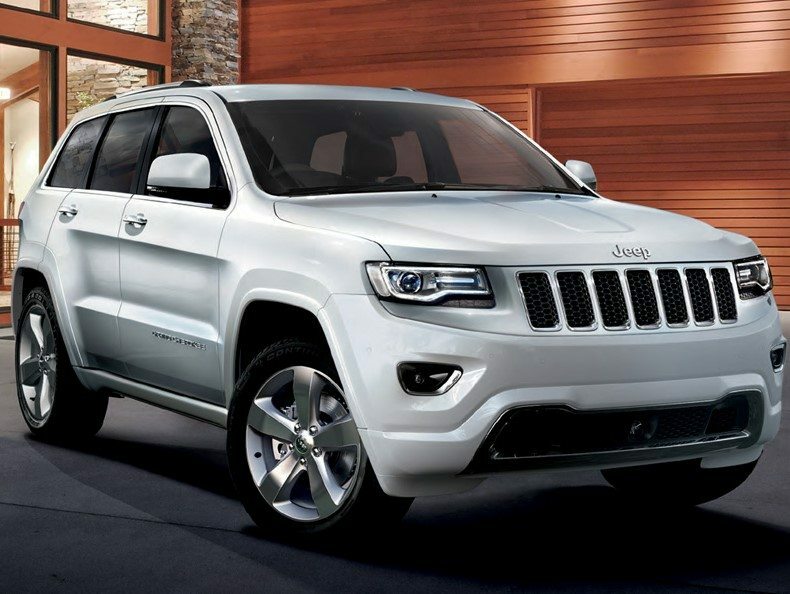 The biggest change was seen on Jeep Grand Cherokee Limited as the car now comes with a price tag of INR 75.15 lakh. When compared to its earlier price tag of INR 93.64 lakh, it will now take INR 18.49 lakh less than the previous value to buy the same variant in India. Jeep Cherokee Summit received a price cut of INR 17.85 lakh, making the same good for INR 85.15 lakh of price tag. The Summit variant is now even available in a V6 petrol engine that costs INR 75.15 lakh. This variant is good for 290 HP and 347 Nm of torque from the 3.6L engine. Grand Cherokee SRT now remains the only car with an eight digit figure, slashing INR 5 lakh from its price to achieve INR 1.07 Crore of ex-showroom price. 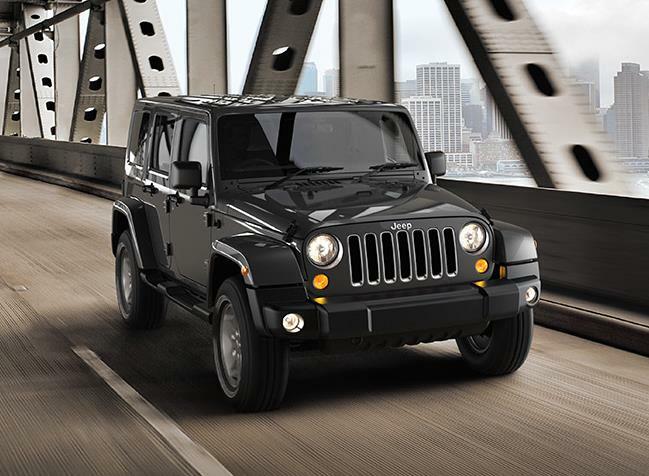 Jeep Wrangler Unlimited was initially priced at INR 56 lakh and remains on the same price after these new prices. The diesel variant for Wrangler is now priced at INR 64.45 lakh. It was first seen for INR 71.59 lakh. The reduction in taxes by up to 12 percent got better placement slots for these cars. 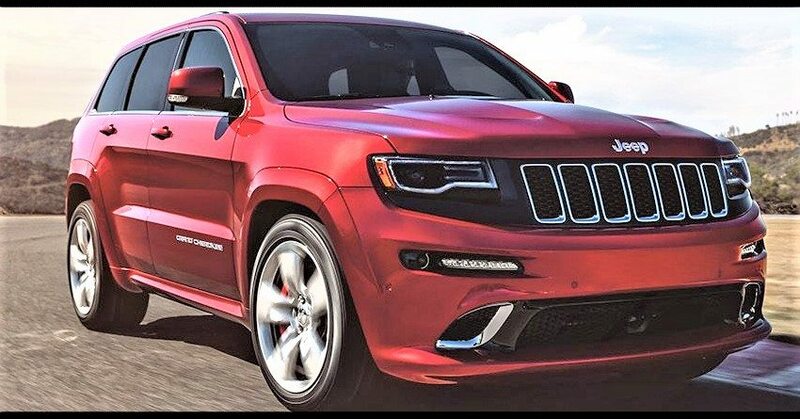 The most powerful of all, Jeep Grand Cherokee SRT, is powered by a 6417 cc, V8 engine producing 470 HP at 6000 rpm and 624 Nm at 4300 rpm. The engine comes mated to an eight speed AT with paddle shifters. The car rides on massive 295/45 ZR20 wheels and carries race spec suspension as well as braking components. The 2458 kg SUV sprints like a pro and comes with a seating capacity of five passengers. Jeep Wrangler could now be the most selling model as no other off-road product has such capabilities in India at this price tag. Jeep is all-set to launch the Compass SUV in India on July 31 with a starting price tag of around INR 18 lakhs (ex-showroom).